We’ve had a wonderful season – with new competitions on the calendar and exciting accomplishments by many of our members – riders, horses, owners and coaches! 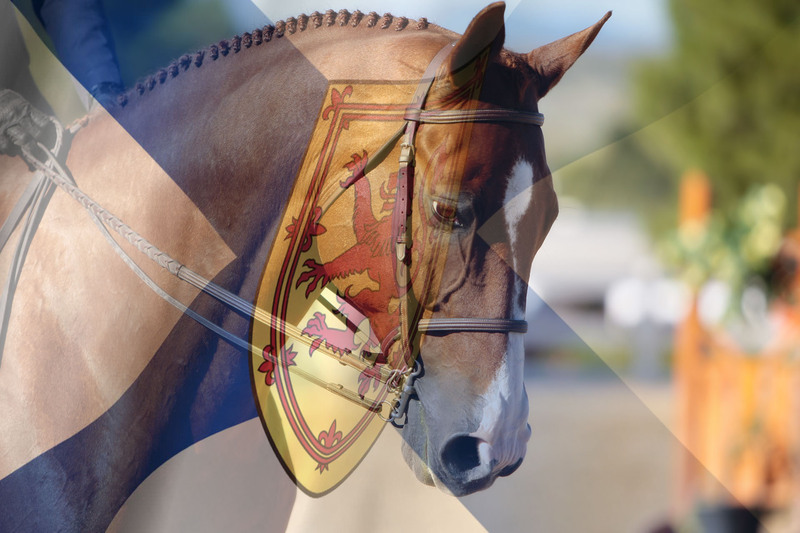 Congratulations to the following riders and horses who have been accepted to the most prestigious indoor horse show in North America! We’ll be rooting for you! Welcome to the new site for our Association. We are working on adding lots of new and interesting content, so stay tuned!